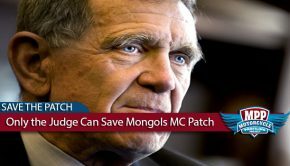 As the trial for the Mongols Motorcycle Club patch that began with jury selection on October 30th, 2018 continues, 1 the far-reaching implications cannot be overstated both in terms of potential impacts on motorcycle clubs in America, and the First Amendment to the US Constitution. A trial observer that wishes to remain anonymous has reached out to the Motorcycle Profiling Project to report that attorney Joseph Yanny is waging a vigorous defense on behalf of the club. 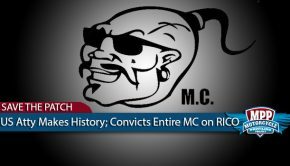 Specifically, former Minnesota Governor and Mongols MC member Jesse Ventura, while on the stand for the defense on November 28th, 2 left US Attorney Welk “visibly annoyed, shifting in his chair, and fake-smiling with a beat red face,” states the observer. Jesse Ventura Outclasses US Attorney Welk? 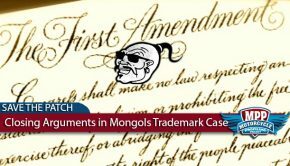 US Attorney Welk first asked former Governor and longtime Mongols member Jesse Ventura a question about the Constitution. “Mr. 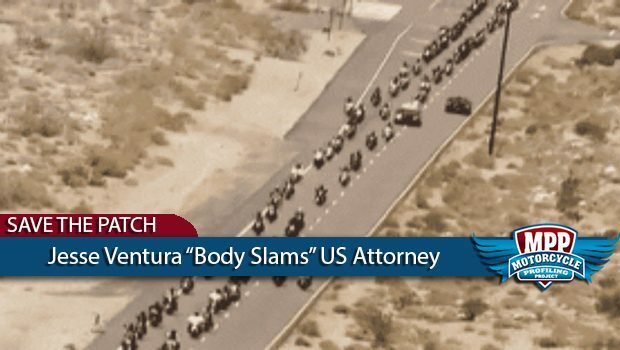 Ventura strongly and boldly responded: “I believe this trial is ridiculous because of the First Amendment.” Shocked, the US Attorney stumbled on a motion to strike the answer, and the judge denied it. The answer stood,” reports the trial observer. Sounds like Mr. Ventura believes what most people with this case believe, and it sounds like he has a good grasp on 1st Amendment protected expression and association. And by the motion not being stricken, maybe this indicates that Judge Carter agrees? “Trying to do damage control, the US Attorney asked a follow-up question about fairness by law enforcement, and Governor [Ventura] gave a brilliant and eloquent speech, using a clear example of tyranny from those oﬃcers that abuse their power. Everyone in the courtroom then sat reverently, pondering in silence while the US Attorney bustled to figure out how to change the subject. So powerful,” according to the trial observer. We can now all only hope that the jury has the same perception. A former Governor, MC member, and WWE wrestler has the potential to be persuasive to a jury. But when he can also body slam the prosecutor oﬀ the turnbuckle intellectually as well, he has the potential to be a game changer. 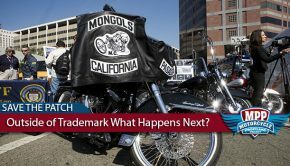 DISCLAIMER: Although comments are encouraged and appreciated, not all comments will be posted by Motorcycle Profiling Project LLC. The Motorcycle Profiling Project LLC appreciates oppositional viewpoints but will not post any comments that do not contribute to a respectful and meaningful discussion or are blatantly discriminatory or otherwise offensive. Resubmissions will be considered at the commenter's request. 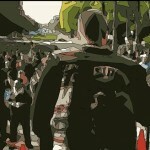 The Motorcycle Profiling Project is dedicated to the grassroots effort to pass laws addressing profiling and discrimination across America.